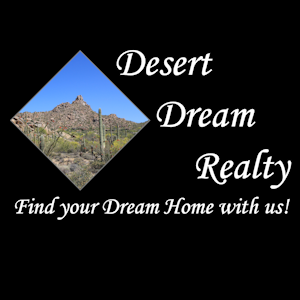 Desert Dream Realty Logos | Desert Dream Realty Cave Creek | 480-252-8300 | Find Your Dream Home with Us! 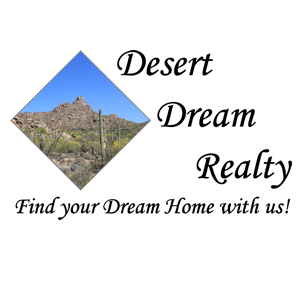 To download the logo, right click on the photo with your mouse, click save image as, choose the file you want to save it and click save at the bottom of the page. 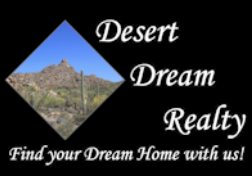 If you need a different size or type, please email webmaster@desertdreamrealty.com.